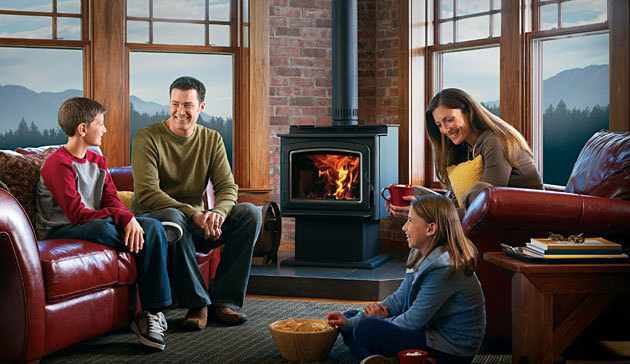 As elegant as it is efficient, the Grandview™ Series of wood-burning stoves has raised the standard for home heating with it’s proven, Thermal Fin Technology (TFT™). 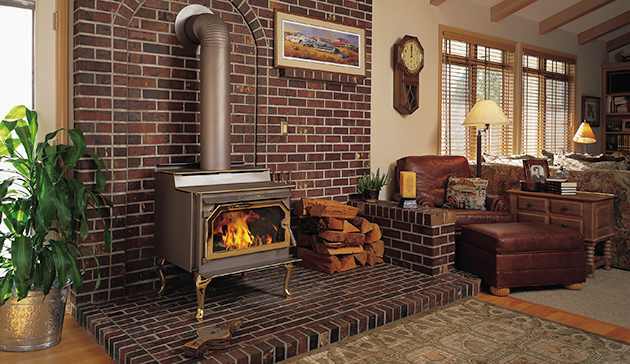 This innovative cast-iron heat exchanger put more heat in the room – and less up the chimney – delivering the perfect amount of heat to create a cozy atmosphere. Expansive, durable ceramic glass gives you unobstructed views of the fire and allows for easy heat transfer. A wide array of high-quality, versatile styling options means that the Grandview will easily complement any décor. 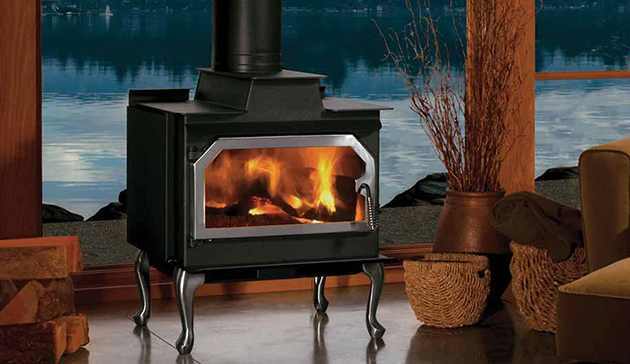 The Legacy™ S260 is designed with convenience and high-heating capacity in mind. 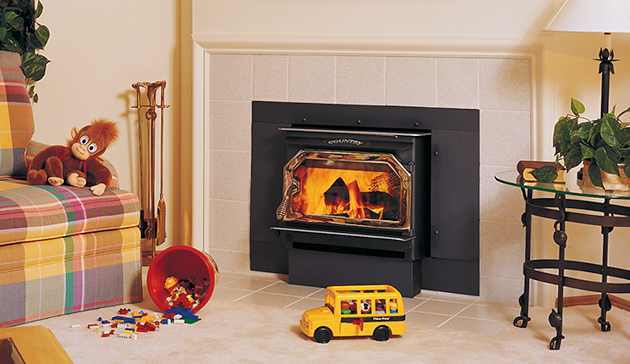 Blending outstanding heating with unique styling, the Legacy boasts a large firebox for easy loading and the ability to heat up to 2,500 square feet. 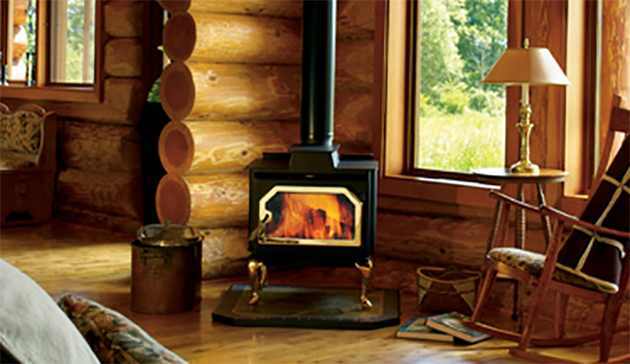 The unique T-top design provides greater heat output than conventional flat-top stoves. And to add your distinctive style, the Legacy can be customized with options for a perfect, personalized appearance. 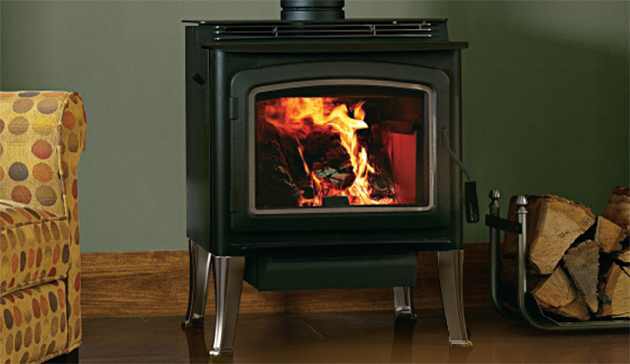 The Striker™ S160 is among the lowest-emissions, non-catalytic stoves made anywhere in the world. 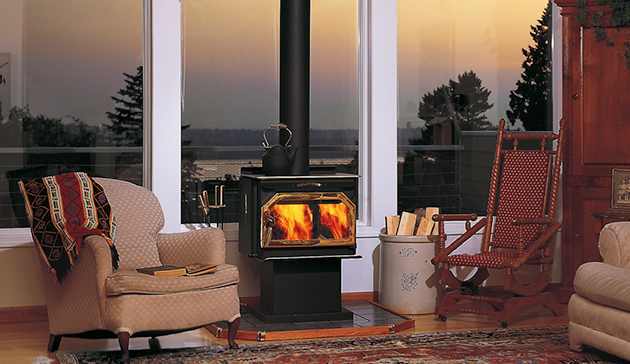 Combined with its simple good looks, it possesses one of the most efficient combustion system ever made in a wood stove. The hand-crafted Striker performs exceptionally well, even at the low burn setting, allowing you to achieve the long, clean burns you desire – leaving your home warm and your mind at ease. Two distinct door styles, five unique door finishes and a choice of glass styling options for a customized look.